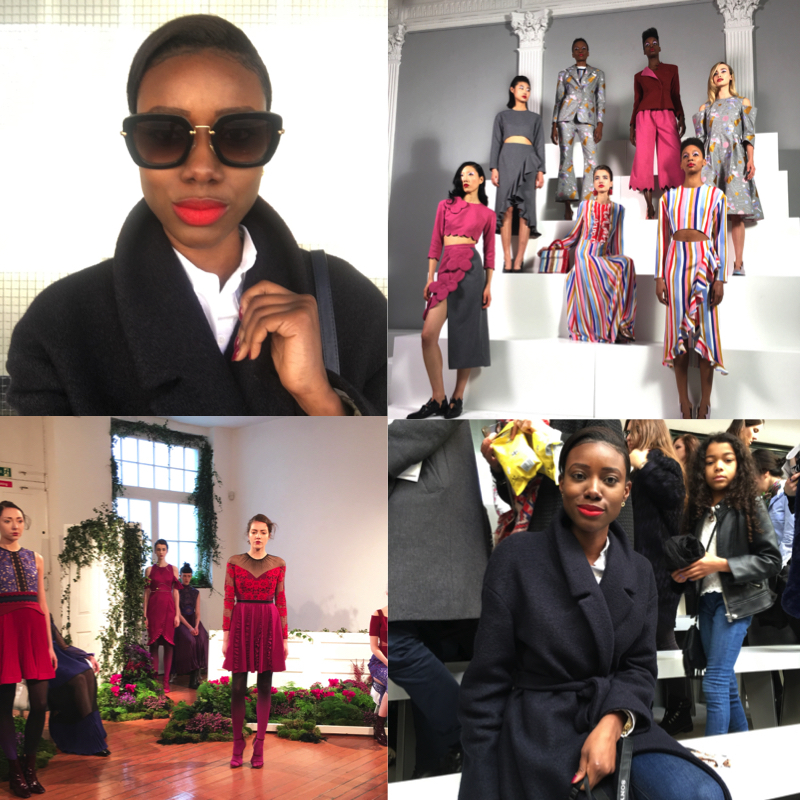 I decided to film my first ever vlog during London Fashion Week so I could give you guys a small insight into the various designers upcoming AW16 collections. I have summed up my london fashion week experience in a seven minute clip so go ahead watch it and let me know what your thoughts are on it. I have posted the video above but you can also watch it on my youtube channel Kuiyas Kloset.